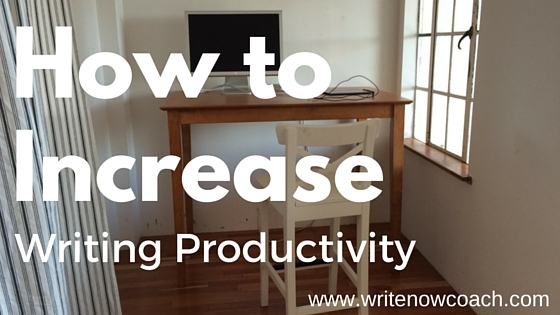 In this class, Write-A-Thon: Five Proven Tools to Increase Your Productivity, you’ll learn five simple tools to support you in achieving your writing dreams this summer. So if you hope to: write a novel, plan your new book, or create a blog—this class will give you the tools you need to start and finish your project! Thank you so much for your informative podcasts, Rochelle. I have been a fan of yours for years but it’s only now that I’ve discovered Mastermind. Thank you! !